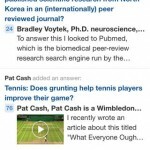 The official app of the Quora question-and-answer network has just received a major update with a number of improvements. First up, version 4.0 of the app is now universal with support for the iPad/iPad mini right along with the iPhone/iPod touch. 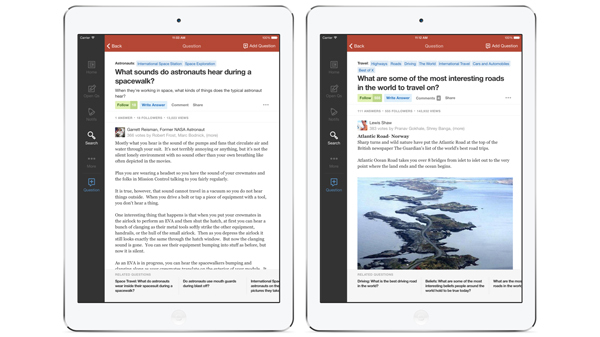 The iPad version of the app mirrors the new site design and offers clear navigation and more readable typography. With the new rich-text editor, users can also format their writing with a number of different options. A revamped design and workflow also makes it easier and quicker to ask a question. 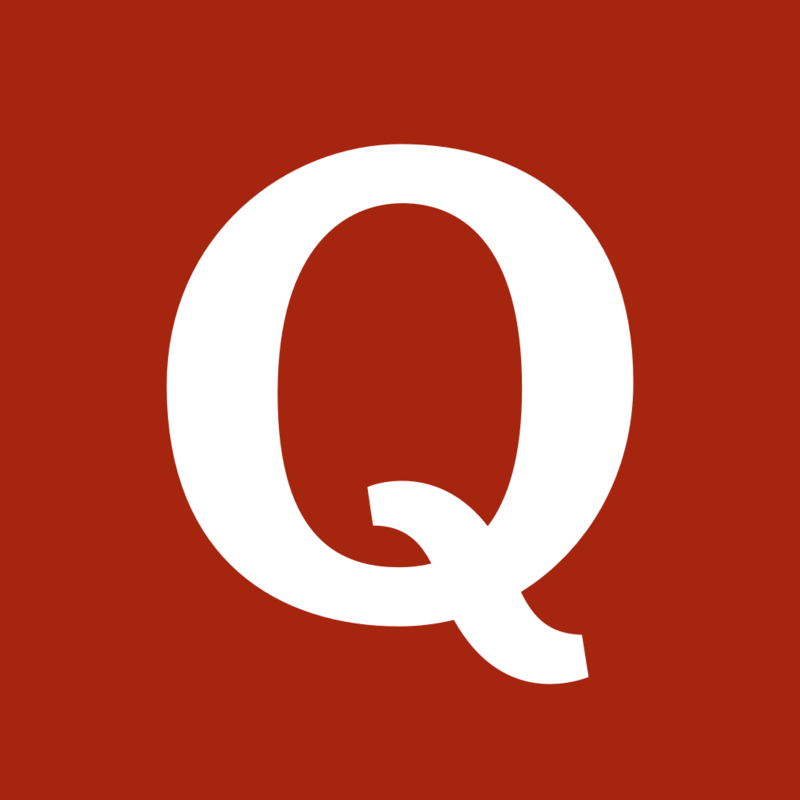 Quora can be downloaded now on the App Store for free. The last major update to the app arrived all the way back in early January, so the new version definitely comes at the right time. 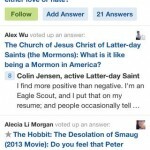 While I previously used the Quora app just a little bit on my iPhone, I think the native iPad experience will easily be able to draw more users into the network. The tablet version is beautifully designed and a joy to navigate. Now, it’s time for me to think of some questions to ask. For other app news today, see: Launch Center Pro team introduces Contact Center for iPhone, Adorable puzzle game Partyrs will hit the App Store on Sept. 4, and Take vengeance on the evil sheriff in Ubisoft’s Little Raiders: Robin’s Revenge.